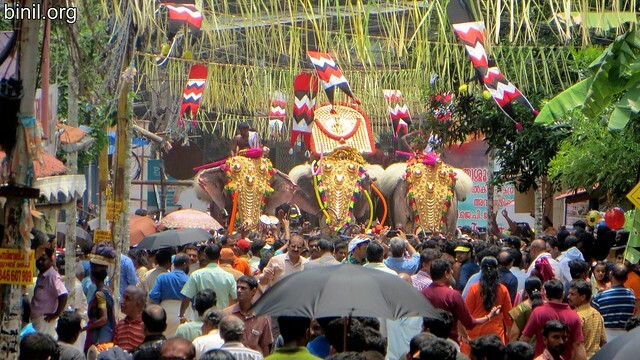 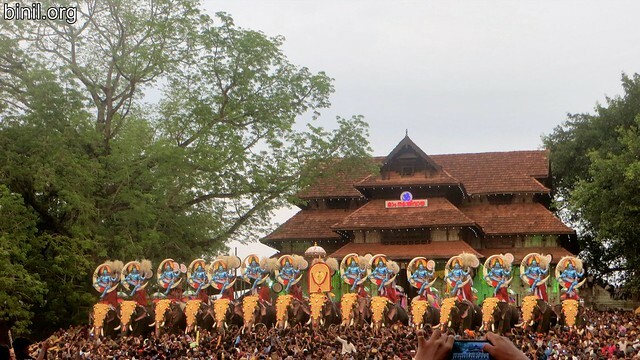 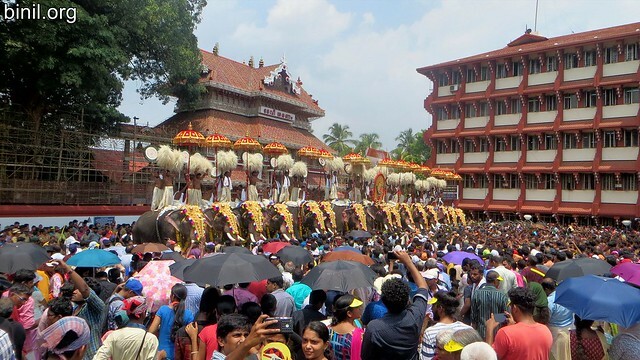 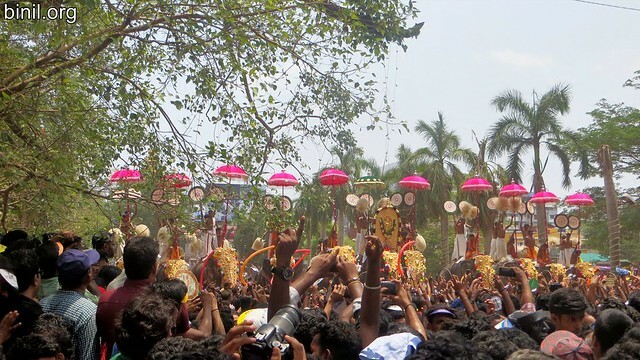 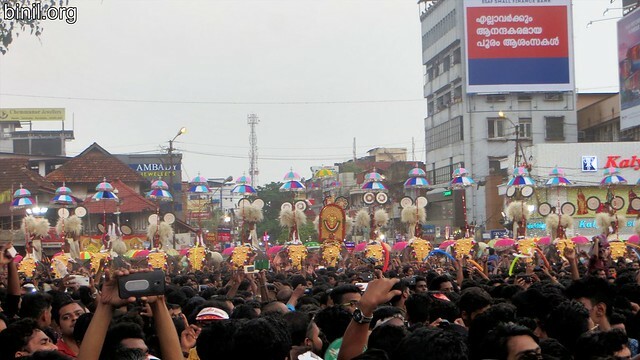 Thrissur Pooram is perhaps one of the largest and most spectacular poorams in Kerala. 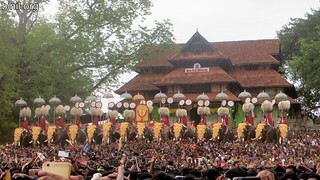 It was started in 1798 by Raja Rama Varma or Sakthan Thampuran. 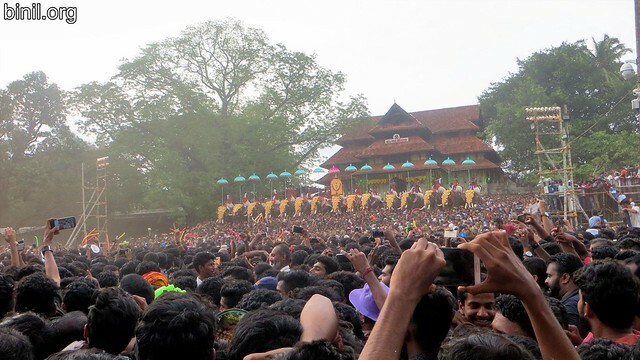 This happened when Temples from around Thrissur was denied access to the Arattupuzha Pooram when they came late due to heavy rains. 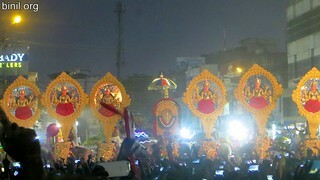 Sakthan Thampuran put the temples into two groups “Paramekkavu side” and “Thiruvambady side”. 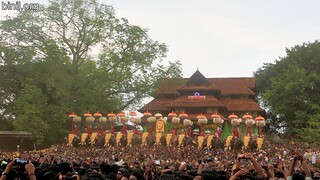 The Thiruvambadi side consists of Thiruvambady Sri Krishna Temple, Kanimangalam Sastha Temple, Laloor Bhagavathy Temple, Sree Karthyayani Temple at Ayyanthole and Nethilakkavu Baghavathy Temple. The Paramekkavu side consists of Paramekkavu Bagavathi Temple, Chembukkavu Bhagavathy Temple, Panamukkumpally Sastha Temple, Choorakkottukavu Bhagavathy Temple and Pookattikkara – Karamukku Baghavathy Temple. 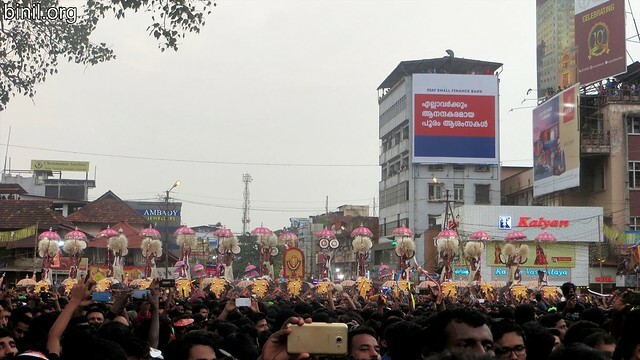 This is a 36 hour long festival and if you haven’t seen Thrissur Pooram, please put this in your bucket list. 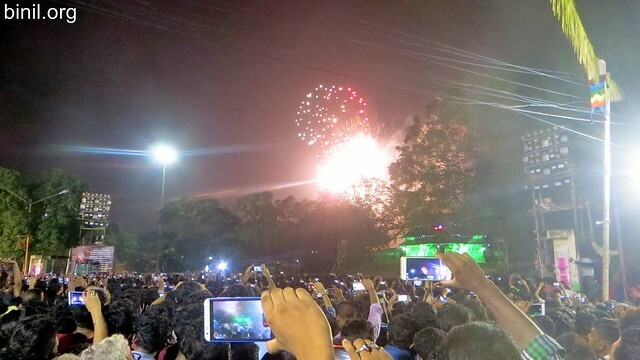 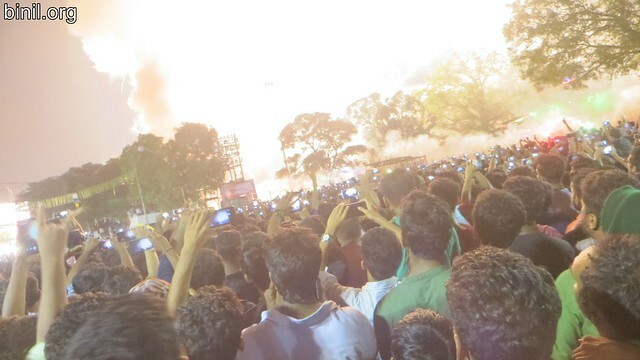 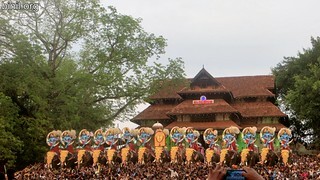 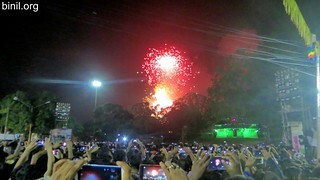 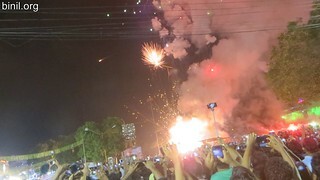 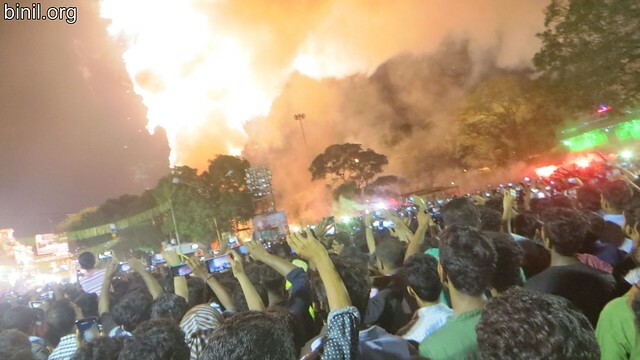 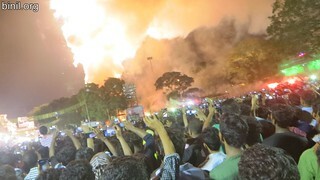 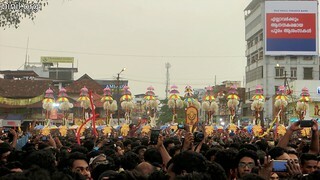 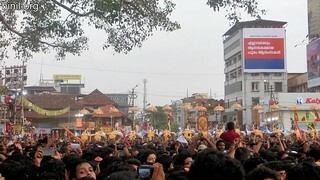 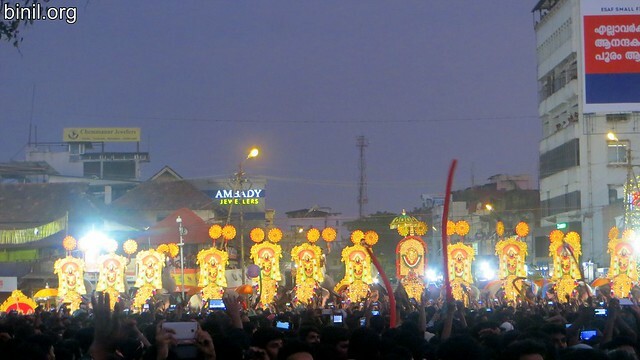 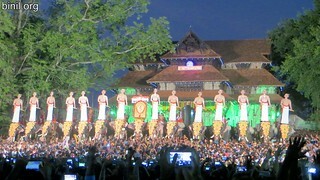 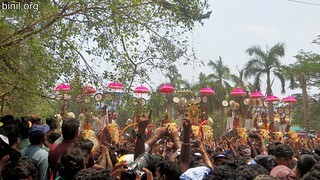 Below are some of the pictures or photos of Thrissur Pooram.